Shankar Mahadevan is an Indian singer and composer who is part of the Shankar–Ehsaan–Loy composing trio team for Indian films. 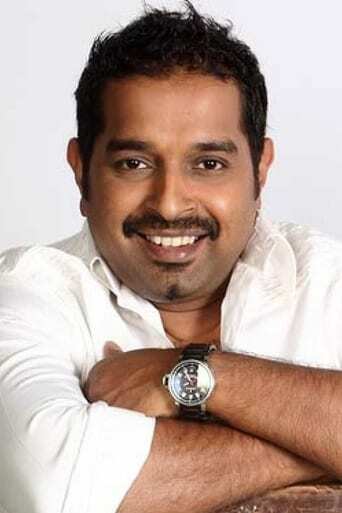 Shankar Mahadevan was born in Chembur, Mumbai into a Tamil family from Palakkad, Kerala. He learned Hindustani classical and Carnatic music in childhood, and began playing the veena at age five. Mahadevan studied music under Pandit Shrinivas Khale. Mahadevan graduated in 1988 with a degree in computer science and software engineering from the Ramrao Adik Institute of Technology in Navi Mumbai, affiliated to Mumbai University, and was a software engineer for Leading Edge.